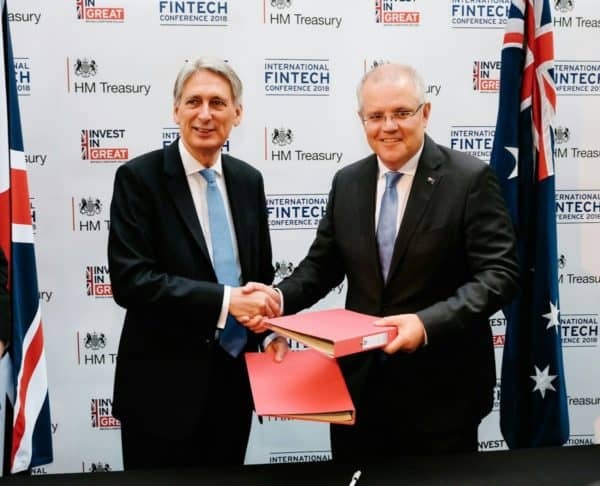 Today, the UK Chancellor of the Exchequer Philip Hammond announced an updated agreement signed with Australian Treasurer Scott Morrison to firmly establish a Fintech bridge between the two countries. This virtual bridge will see both public officials and private partiers working together to foster Fintech innovation and help early stage Fintech firms expand into their respective countries. 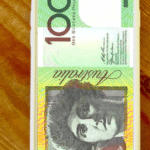 While the UK may be the leading Fintech hub in the world, Australia is no slouch. 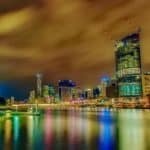 A concerted effort by the current government and a well organized industry association has meant Fintech entrepreneurship has blossomed down under. 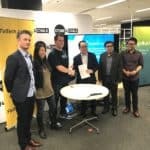 FinTech Australia, the leading voice of the private sector, was engaged with the bridge agreement’s provisions. 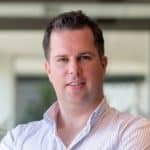 Stuart Stoyan, Chair of FinTech Australia, said the UK market was critically important to the Australian Fintech industry. 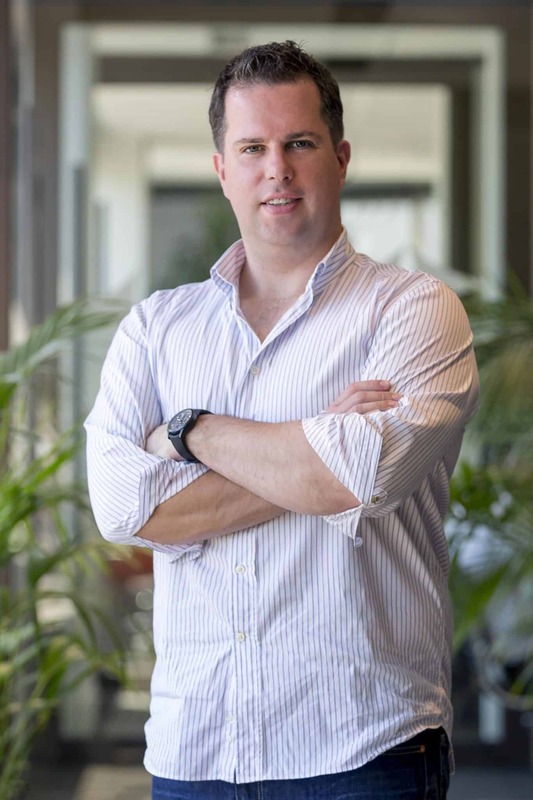 Stoyan believes there is strong evidence that UK-based Fintech companies were choosing Australia as the location for their headquarters to serve the broader Asia-Pacific region. 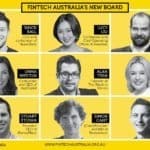 FinTech Australia has provided comments regarding the UK-Australia Fintech Bridge from more than twenty different members. We share them below. 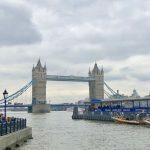 “This fintech bridge agreement between Australia and the UK comes at just the right time for us as we look to expand globally to 20 centres by the end of 2018, adding to our existing three licensed international Blockchain Centres. Being Australia’s leading globally licensed coworking, education and incubator space, being able to efficiently export our intellectual property to assist with the development of the rapidly expanding blockchain community and ecosystem is paramount”. 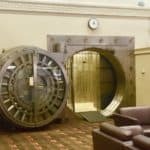 “This is a great initiative to support the acceleration of open banking, and the best practices emerging in Europe with respect to consent and data privacy. 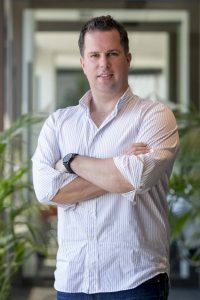 As an Australian company, Meeco is recognised as a global pioneer and award winner for personal data and consent innovation across financial services. We established a London office in early 2016, so this announcement is a very welcomed opportunity to better connect our activities between Australia and the United Kingdom”. “Bridging the collaboration with our UK partner digi.me will accelerate data portability opportunities via consumer centric innovation, stimulating both our respective economies”. “As an Australian company looking to expand internationally, the Australian and UK FinTech Bridge will enable us to further develop industry contacts and grow our network abroad. 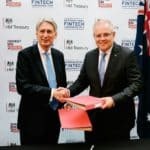 The collaboration between Australia and the UK demonstrates a positive intention to support and guide FinTech startups through expectations surrounding governments, regulators and industry bodies. 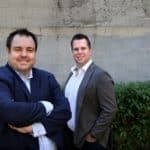 Under the agreement, FinTech Australia and its UK counterpart, Innovate Finance, will be given the opportunity to help set the agenda for government-to-government talks. 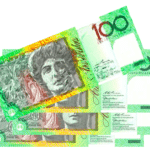 The two industry bodies will also be examining reciprocal membership agreements. 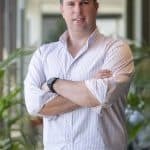 “The UK-Australia FinTech Bridge is positive news for the industry and something we fully support. Spotcap already helps thousands of small businesses across both the UK and Australia, so this dialogue between governments, regulators and the industry will bring many benefits to business owners as well as our own operations. We believe regulation is also vital to afford greater consumer protection and establish trust and credibility for the alternative lending market”. 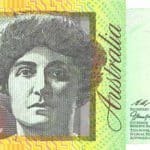 “This commitment between Australia and the UK clearly recognises that fintech businesses are increasingly playing a significant role in the economy, providing much needed competition to the bank model and delivering consumers greater choice and value”. 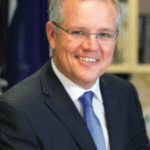 This entry was posted in Fintech, Global and tagged australia, fintech australia, fintech bridge, philip hammond, scott morrison, stuart stoyan, uk, united kingdom. Bookmark the permalink.